As of last weekend, updated the old Yamaha Rage to a 2015 Polaris 600 RMK. Bring on the sow!! whitexc and Polaris-Man like this. Real nice! The 600 should treat you well. Looks good,I think you will appreciate the 100lb weight reduction. 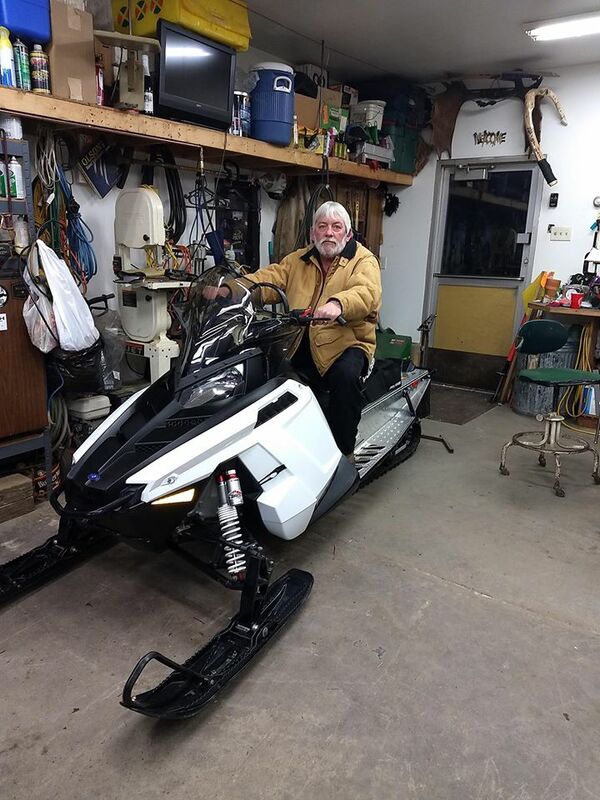 Bought the sled from Wallygator so I know it well! If it came from him you know it's been bagged right out, unless he's getting old... Hahahaha! About time you got on a Polaris! any know of sled recovery in wisconsin update!